Your kids are back in school, but the learning doesn’t have to stop when the final bell rings. 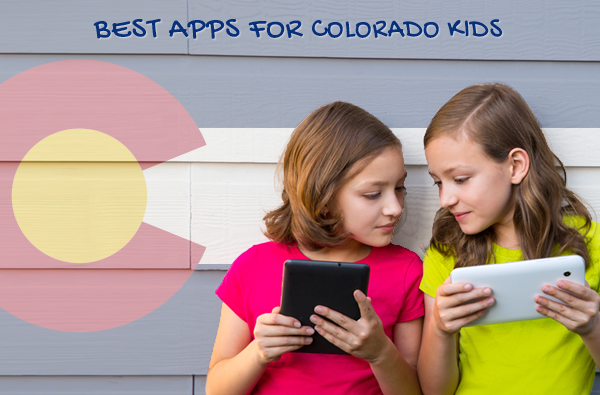 Reinforce the skills they’re practicing in the classroom with these four learning apps that are perfect for Colorado kids. They’re so fun to use, your children won’t even realize they’re learning! Strengthen the skills your kids are learning at school with IXL, a website and mobile app aligned to the Colorado education standards. 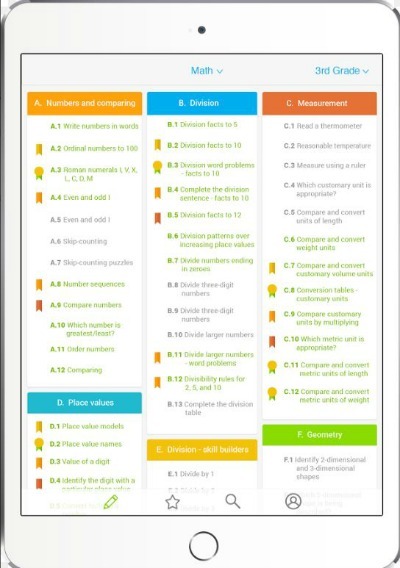 IXL covers math, language arts, science, and social studies for grades K-12, and makes practice feel like play. Through fun, interactive questions, students can review concepts they’ve already learned or get a head start on more challenging skills. 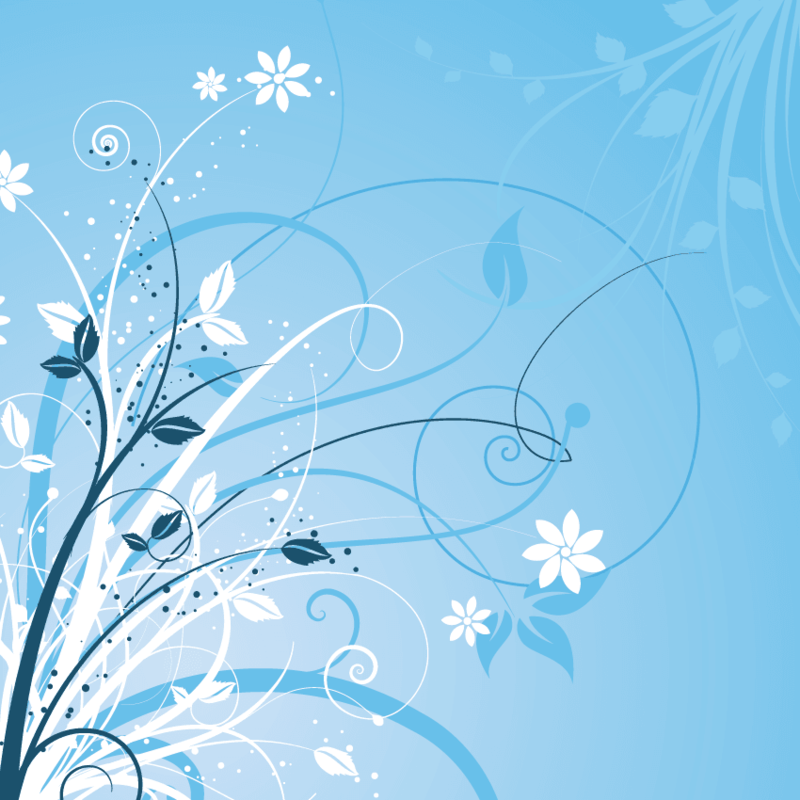 Each child’s practice session is unique, as questions automatically adjust in difficulty based on their skill level. While kids practice, they’ll collect awards and earn certificates that keep them coming back for more! Colorado is full of great parks and open spaces, and it’s easy to make learning part of your family’s outdoor activities! With the Project Noah app, kids can take photos of plants and animals they see, enter field notes, and submit their findings, as well as see other flora and fauna that others have spotted. As they explore, your children will learn how to make scientific observations and develop their curiosity about the natural world. Denver is known as one of the healthiest cities in the country, so get your kids on the path to a healthy lifestyle with the Cooking Fun For Kids app! Your children will learn to recognize healthy fruits and vegetables with a matching game, go on a scavenger hunt at the supermarket, try their hand in the kitchen with kid-friendly recipes and videos, and more. With 8 professional teams including the Super Bowl champions Broncos, Denver is a great sports town. Turn your kids’ enthusiasm for sports into an excitement about reading with the Sports Illustrated for Kids app. They’ll be able to read about their favorite sports stars and play with interactive features like trivia, virtual sports cards, and more! In partnership with Mile High Mamas.